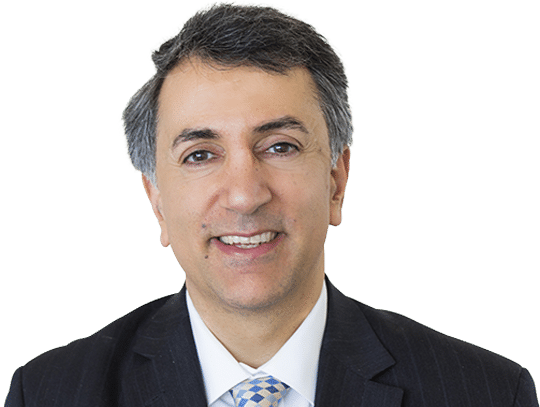 Dr Safvat is a fully qualified and highly trained Specialist Plastic Surgeon, Fellow of the Royal Australasian College of Surgeons (FRACS), and a member of the Australian Society of Plastic Surgeons (ASPS) which is the peak body of Specialist Plastic Surgeons in Australia. As a Specialist Plastic and Reconstructive Surgeon Dr Safvat provides a broad array of Plastic Cosmetic and Reconstructive Surgeries. 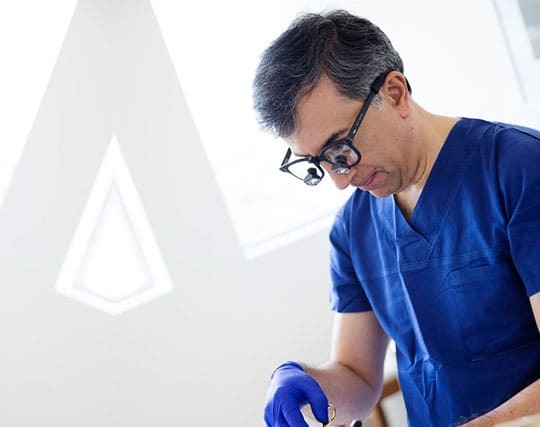 His particular interests and expertise are Cosmetic procedures such as Body, Breast and Facial Surgeries, Skin Cancer removal, Reconstructive and Hand Surgeries. Dr Safvat’s consulting rooms are located at Miranda (main room), Concord and Bowral. Dr Safvat’s dedication to ethical values, integrity, and genuine caring nature combined with his expert and perfectionist approach in surgery makes him a dedicated Plastic Surgeon whose aim is to achieve natural results and best possible care for his patients. My philosophy is to treat and care for my patients as I would like my own family to be treated and cared for with respect, care, expertise and professionalism. My first and foremost aim is my patients’ best health interest. Every patient is important to me, whether I am doing a minor procedure, cosmetic surgery or a complex reconstructive case, I strive to provide best possible care and outcome for my patients.